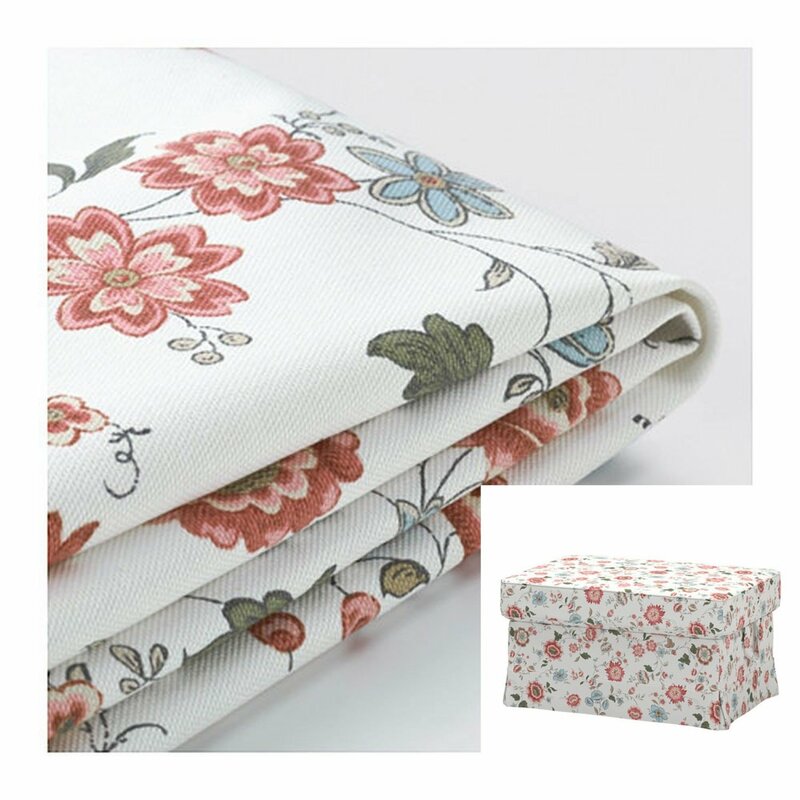 Brand new IKEA VIDESLUND MULTI floral slip cover designed to fit the EKTORP bromma footstool from IKEA of Sweden. Genuine IKEA slipcover. This listing is for a SLIPCOVER only, NOT for an ottoman. BEAUTIFUL cover! 100% heavy upholstery cotton. Machine washable. Very nice quality. Please note: This listing is for COVERS only (the footstool is NOT included).